New technologies have offered many improvements for veterinary medicine, just as they have for human medicine. Laser is being used more widely for a variety of procedures. Laser surgery can offer a number of advantages. At TLC Animal Hospital in El Paso, TX, we offer surgical laser scalpel use for many procedures. What is a Surgical Laser Scalpel? Laser surgery is done with a high-power beam of light, which functions as the scalpel, instead of a steel cutting instrument. The laser beam is absorbed by the moisture in the animal’s skin, which vaporizes the tissue to create a precise incision. Most lasers used in veterinary practice are the CO2 type of equipment. The advantages of surgical laser scalpels have made them popular for many types of veterinary surgical procedures. Laser scalpels offer many benefits for the patients of veterinarians. Because the light is focused on the incision area, small blood vessels can be viewed easily, which results in less bleeding at the incision. Swelling and trauma to the tissues is reduced. This allows for less pain and faster healing of the surgical wound. Surgical laser devices allow our veterinarian to do many types of surgery more easily, with less risk of complications and more successful outcomes. Spay and neuter surgery can be done with surgical laser scalpels. The greater precision of laser cutting makes it a good choice for eye and eyelid surgery. Animals that require oral surgery can benefit from less painful procedures done with laser scalpels. Tumor removal can also be done with laser. It is often the method chosen to perform more complex surgeries, as well. Surgical laser scalpels are generally safe, and veterinarians are thoroughly trained in their use. Occasionally, use of laser can cause excessive bleeding or scarring in the incision area. However, these effects are very rare. Dr. Dashley and Dr. Lara combine their knowledge and experience to provide compassionate care for their patients in El Paso, TX, and the surrounding communities. 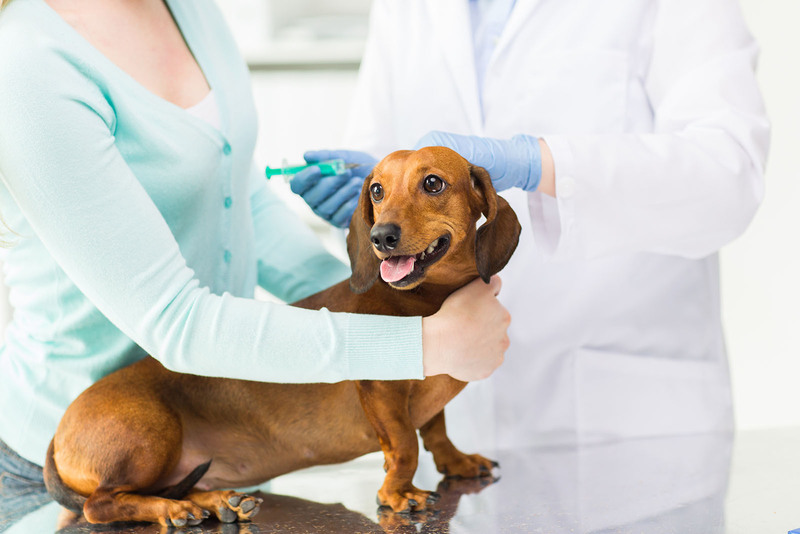 We offer a broad range of services for our patients, including examinations, preventive care, dental care, surgery, orthopedic care, emergencies services, and exotic animal care. We also offer daycare for pets. 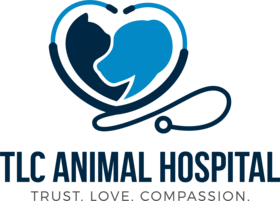 Call TLC Animal Hospital today at 915-592-6200 for an appointment to learn more about the benefits of surgical laser scalpel use for pet surgeries.